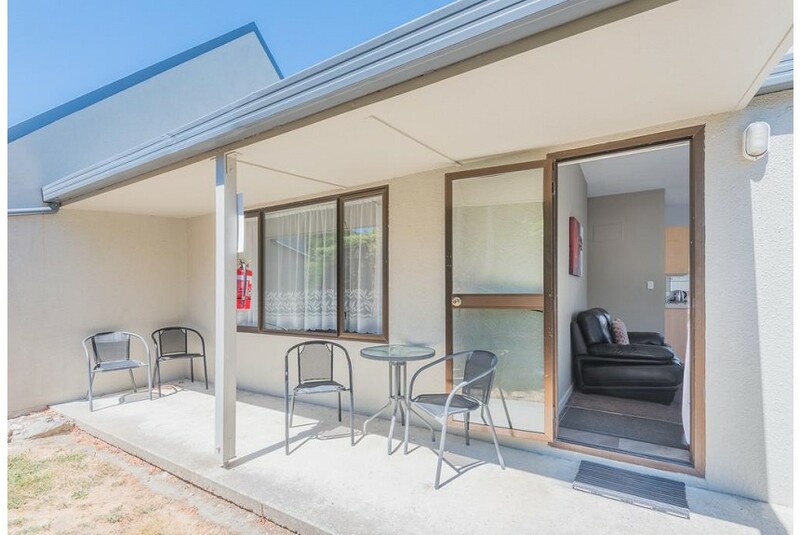 Located in a quiet area, just a 3-minute from Lake Wanaka, this motel offers fully self contained heated accommodation with free unlimited WiFi in all areas. Each apartment offers free parking and a 32-inch flat-screen TV with free-to-air channels and some satellite channels. Manuka Crescent Motel is located 8 minutes’ drive from Puzzling World. It is a 45-minute drive from the Cardrona and Treble Cone Ski Fields. All apartments include a wardrobe, electric blankets and tea/coffee making facilities. Most units offer a kitchenette. Guests enjoy a large garden with a BBQ. Guests have free access to shared laundry and a ski drying room. The tour desk books local activities such as skydiving and wine tours.